Please note the schedule is subject to (and likely to) change. We won't move start time so you can book transport with confidence. 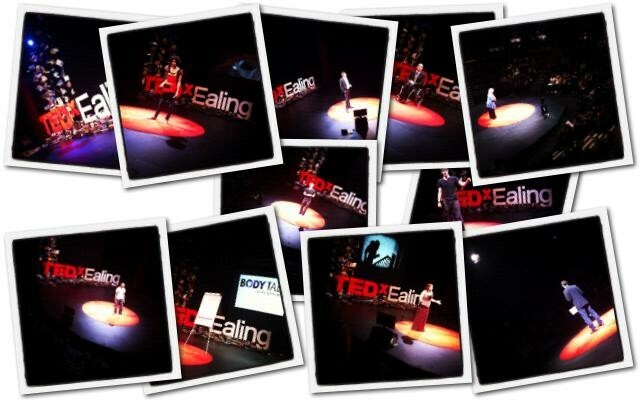 We will be sure to be networking after TEDxEaling too. 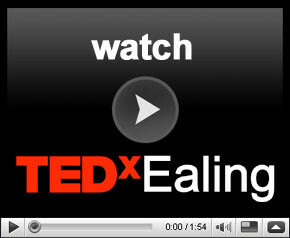 Catherine Arton is a casting director, motivational speaker, director, and story teller of old. Julian Friedmann who has worked with writers for over 40 years suggests some surprising solutions. Chris' first doc, Taking Liberties, is about the loss of civil liberties in the UK and is a polemical and entertaining theatrical feature. David has written for film, theatre, radio, magazines and games, creating some of the world’s most exciting transmedia projects along the way. Working with 17,000 people across 45 countries Richard discovered there is a story-telling method that motivates all of us, called the PRO system. Why do people succeed? Is it because they're smart? Or are they just lucky? How does light and shadow impact on our understanding of story? Sebastien Foucan is the founder and creator of freerunning. Emily reveals how she gained unprecedented access to secretive activist communities for her documentary Just Do It: A Tale of Modern Day Outlaws. Scotland’s Daniel Sloss is currently one of the fastest rising stars of UK comedy. The ancient arts of Courtesanery and Seduction were once treated as high philosphy, with divine and academic associations. Dekay will perform a rap from her latest album and teach us about storytelling in a different form. Jarred will share his passion for stories, explain Speech Act Theory and prove 'That's Not My Pirate' is the greatest book ever written. All in 15 minutes! Story Threads: Exploring story telling through Costume Design and it's effect on audience perceptions. After 73 years in popular culture, Batman has become more than a corporate product and commercial property; he also belongs to generations of readers. Linda has enjoyed a rewarding 22 year career predominantly focused on designing and delivering communications solutions.